Employment is vital for people recently released from prison to maintain stability and self-worth. However, the stain on their record and absence of money makes it extremely difficult for them to get this critical foundation for success. 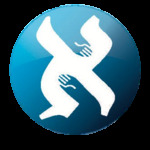 The Aleph Institute offers assistance in finding work. 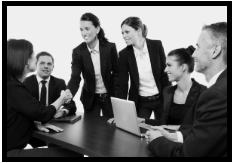 We understand the difficulties of finding work with a past conviction on your record. If you are looking for assistance in securing employ please complete the forms below, and we will help you on your search for employment.